You might have seen my crocodile skull fish tank ornament. That’s pretty cool, right? 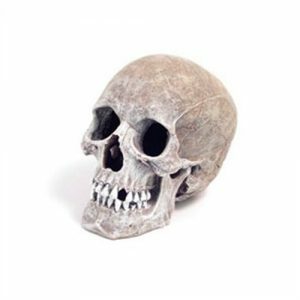 Well check out this human skull ornament. It’s just downright creepy. I felt weird even putting it on the site. I felt dirty. I had to have a cold shower afterwards, and then I phoned my grandma. She’s doing fine by the way, thanks for asking. The best part about this unusual fish tank ornament is that it raises so many question. Whose skull is it? Did the fish eat somebody. This works best if your fish looks very timid. Because people get scared. And who doesn’t like scaring people. It’s really really fun. Boo! See? I honestly think that this unusual fish tank ornament would be a great addition to any fish tank, even if you’re not obsessed with death and skulls. And chances are, you aren’t. 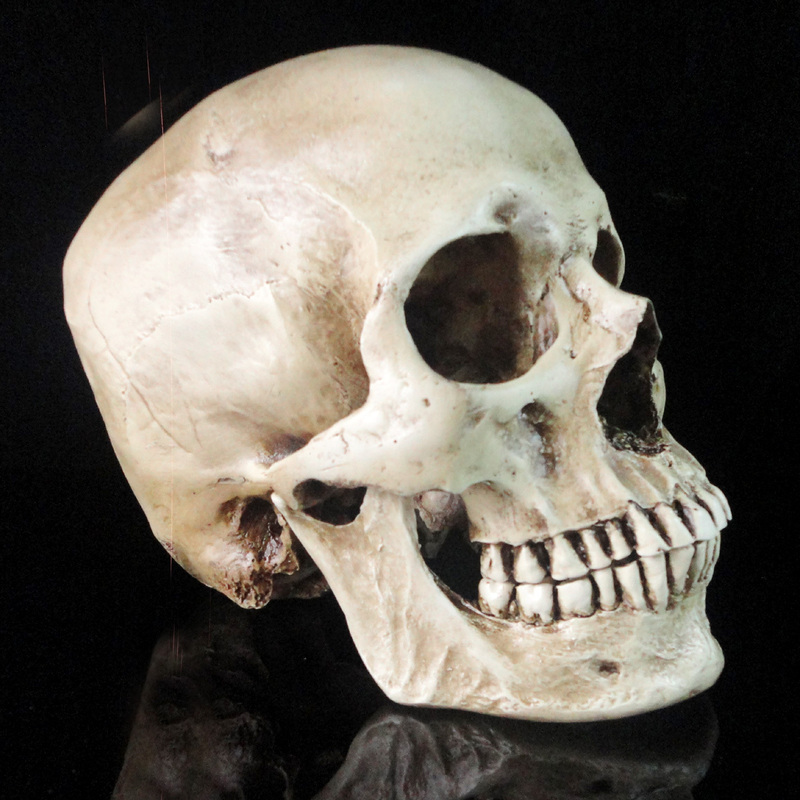 But having something like a human skull in your fish tank is a great way to get people talking about your fish tank. If you want to have a popular fish tank. But don’t just take my word for it; there are literally hundreds of positive reviews and comments about this cool product online. Click here to take a look at some of the best.